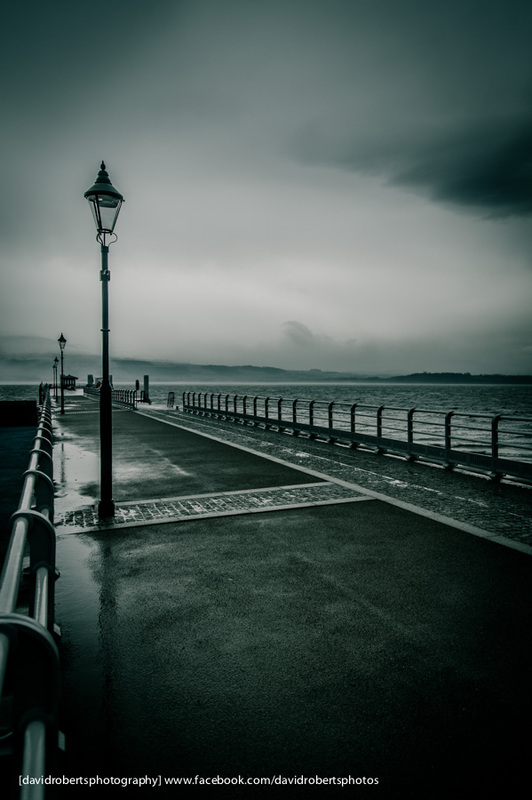 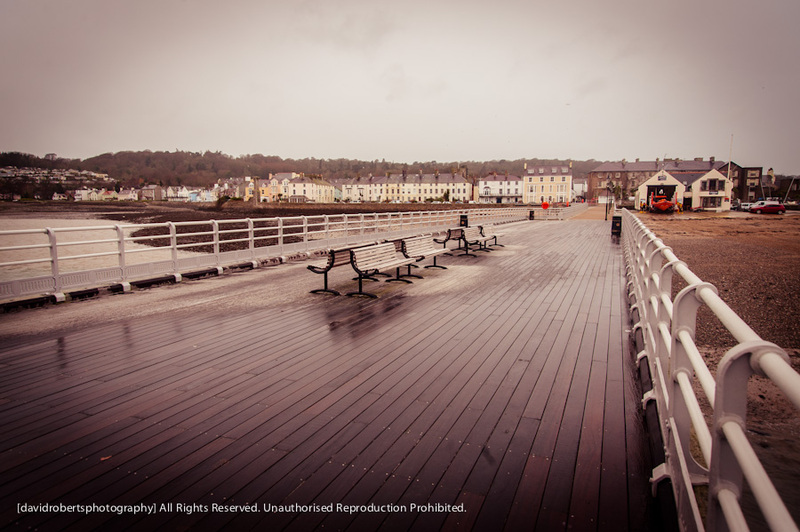 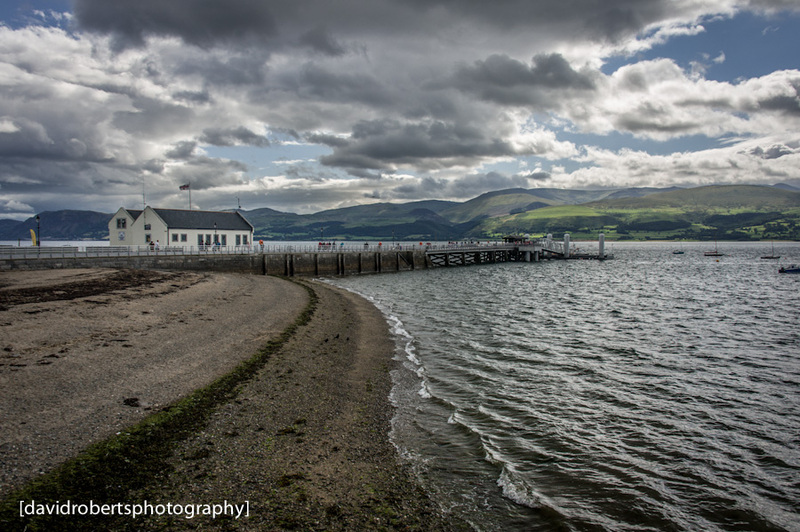 A gloomy day In Beaumaris back in March 2013. 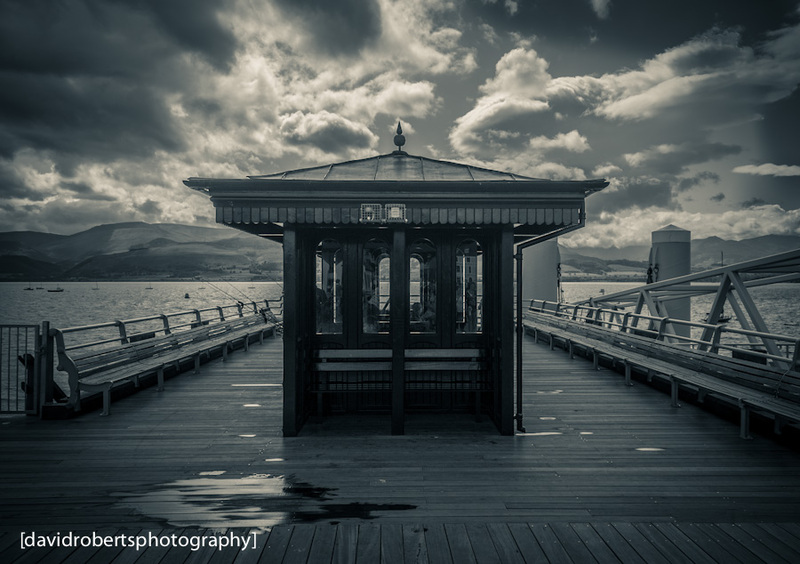 Looking up a very cold and deserted Beaumaris Pier on a chilly March day in 2013. 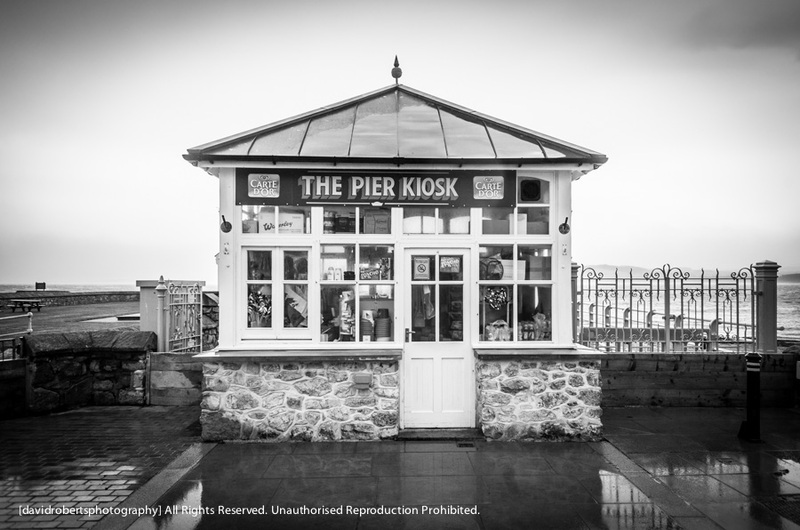 Everything you need for a happy day at the seaside, this kiosk at the entrance to Beaumaris Pier is awaiting the arrival of Summer. 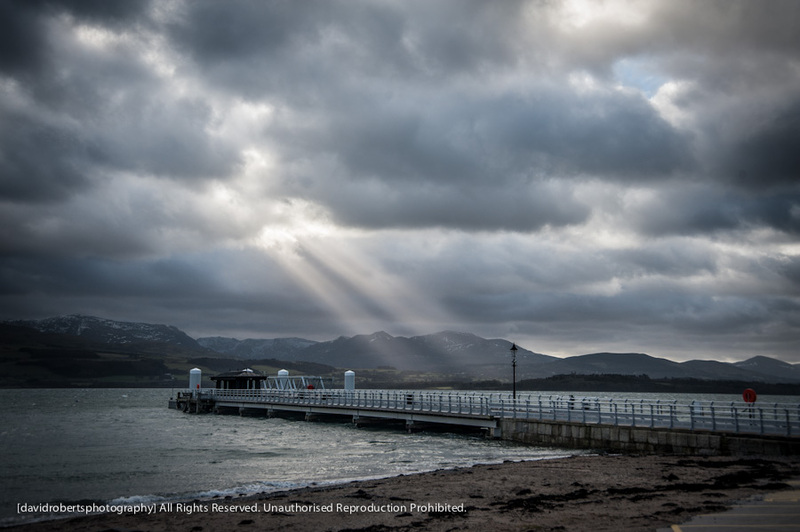 Dramatic skies at Beaumaris Pier on Anglesey. 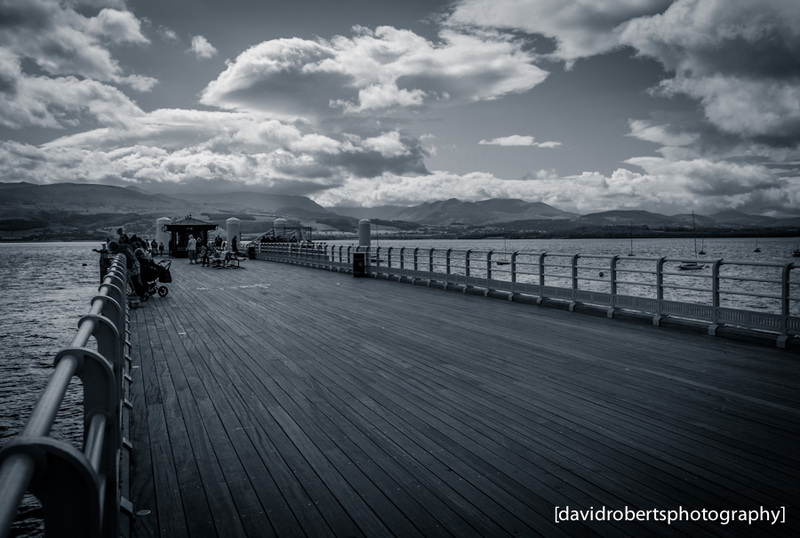 Beaumaris Pier, Menai Straits and Snowdonia beyond. 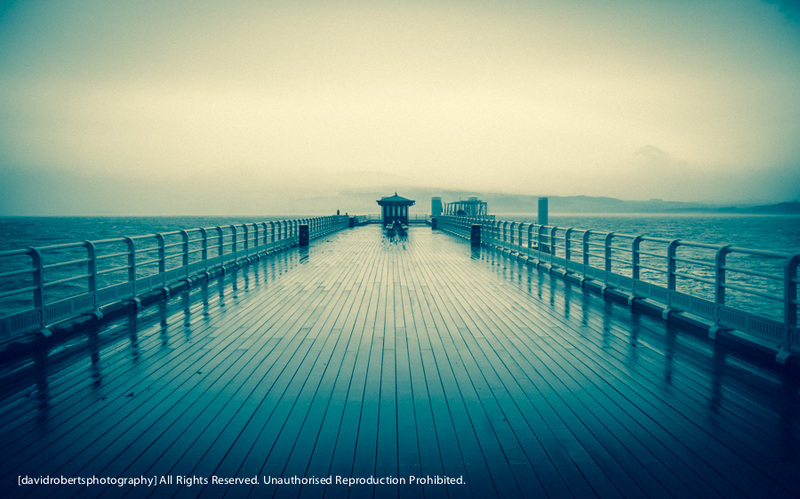 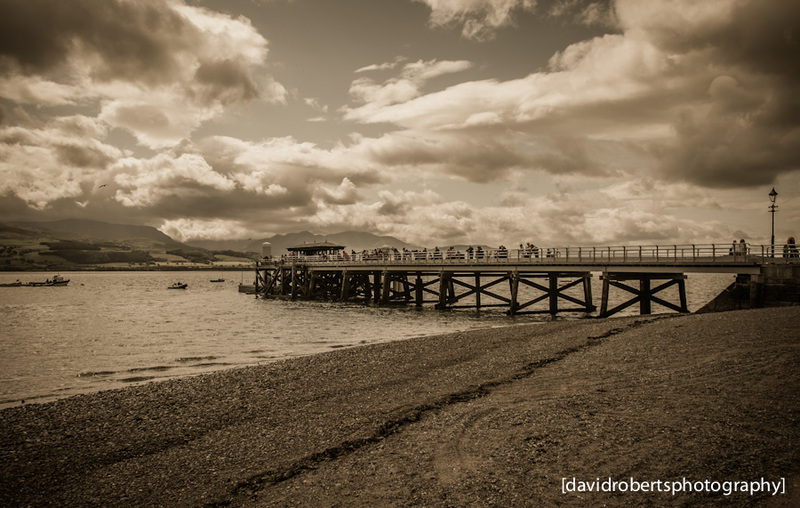 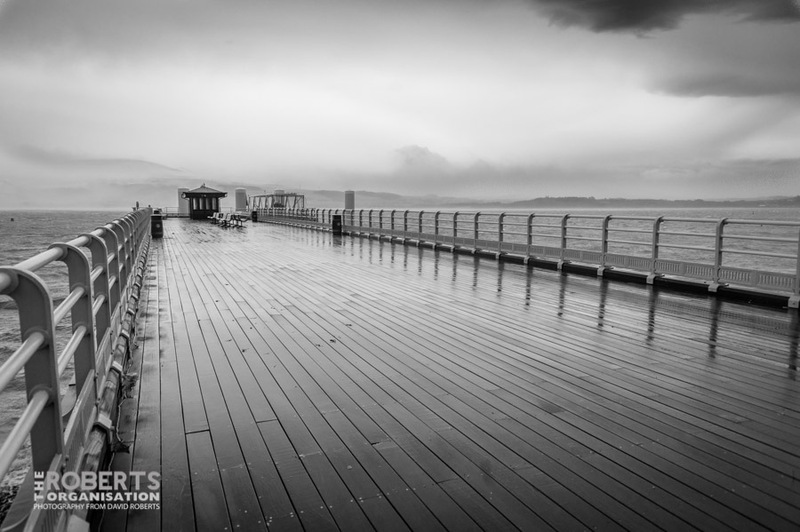 This dramatic looking image of the end of Beaumaris Pier was actually taken on a perfect August Summer’s day.